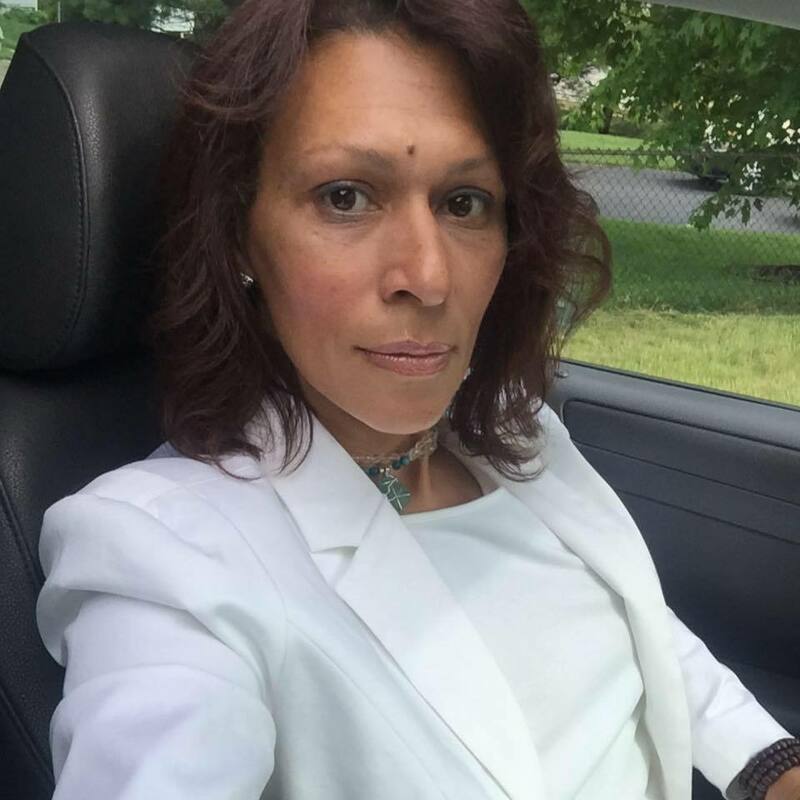 Anyone believing media downplaying the value of women in their coverage, doesn’t play a role in their murders and unfair court decisions, might want to rethink that. How badly does the drip-drip of misogynistic articles by Rupert Murdoch’s media companies, damage the fabric of American life? Consider the June 15, 2015, headline in the the New York Post’s Page Six, column as “reported” by Julia Marsh and Priscilla Degregory. 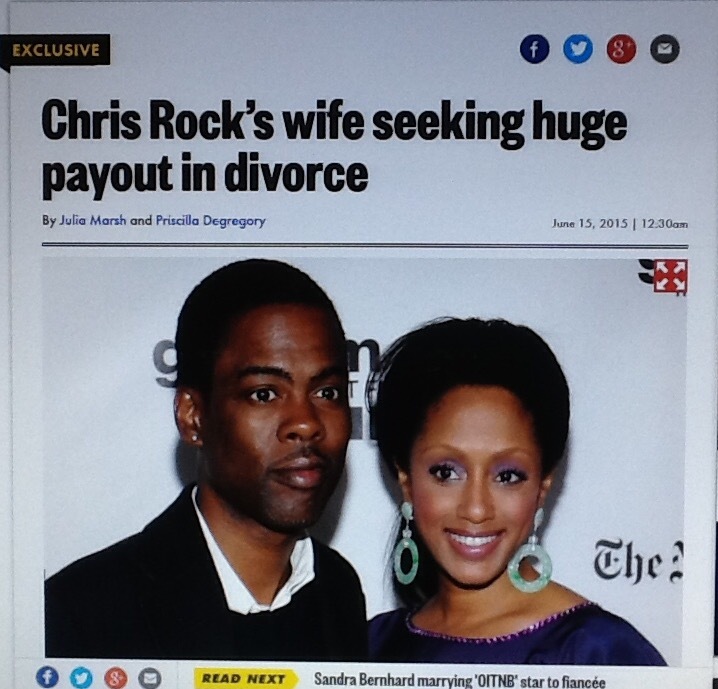 “Comedian Chris Rock’s estranged wife wants to live the life of a celebrity spouse even after they’re divorced. However, it seems keeping the girls off the pole isn’t as important (it was a funny riff) if their Mother is doing it. The article continues, noting Malaak is now taking care of them in their posh home and….running on a charity circuit. Pick any media owned or partners (TMZ) with Fox, and notice the attempted shaming of a woman who as a partner, has earned an even asset split, continues. This includes long term marriages. Is FOX America’s true, Trojan Horse? When considering the background of Murdoch, it’s likely true Fox is America’s Trojan Horse. It must be noted the naturalized American citizen from Down Under; Murdoch comes by misogynistic leanings, honestly. The report stated this translates into police costs accounting for 40 per cent of police time, with a total cost to the economy of $13.6 billion per year. 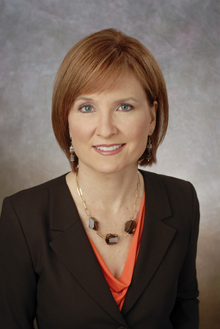 Although Murdoch’s daughter, Elisabeth, is well versed in the mechanics of News Corporation, and was once designated the heir apparent, that is no longer the case. However, she could return as Murdoch moves his children around like pawns in a Chess game. It’s worth noting Murdoch’s second largest stockholder, Saudi Prince Al-Waleed bin Talal, share joint business interests with News Corp. which likewise enjoysa large stake in Rotana, an Arabic-English broadcasting company in the Middle East. 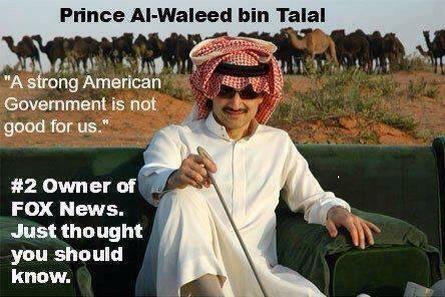 Bloomburg reports Alwaleed also owns an 80 percent stake of Rotana. Recently a Saudi man made news for beating his 17 year old daughter to death for contacting her mother after their divorce. Enough of this kind of coverage and is it any surprise Tea Partyish Fathers Rights groups have popped up? No. Neither should it be a surprise rapists in 31 states have custody rights. The only surprise is because women aren’t important, legislators had no clue. On March 4, 2015, CBS reporter Anna Werner disgraced herself and CBS with her chillingly misogynistic, Curt Schilling interview after Schilling rightly addressed his daughter’s bullies online. 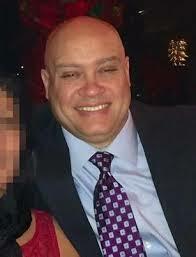 But it was CNN anchor Fredricka Whitfield who described James Boulware’s attack on the Dallas Police Department, (after first buying an armored van) as a way of dealing with his frustration with losing custody of his son, after Family Court his mother, as “courageous and brave.” Days later some are calling for her firing. 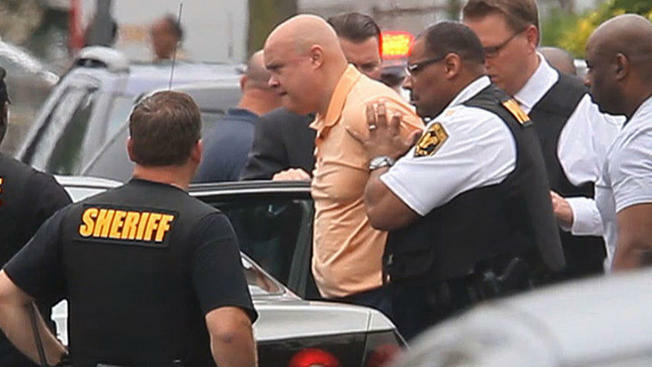 took his seven year old daughter in the car with him to chase down his ex-wife, Tamara, mother of their nine children. Then using his Glock, Phil assassinated Tamara, through the windshield. This entry was posted in child custody, Divorce, Family Court, Government, Journalism, Law, misogyny, Rupert Murdoch and tagged Anna Werner, Chris Rock, Neptune Police Department, Phil Seidle, Tamara Seidle. Bookmark the permalink.